Here at Pattaya Yacht Charters its proving very popular with guys who want to just simply come down to the fantastic Ocean Marina Yacht Club and enjoy a couple of hours waterski, wakeboard, inflatable toys and Jet Ski rides, followed by a refreshing shower and lunch at the excellent Marina restaurant. 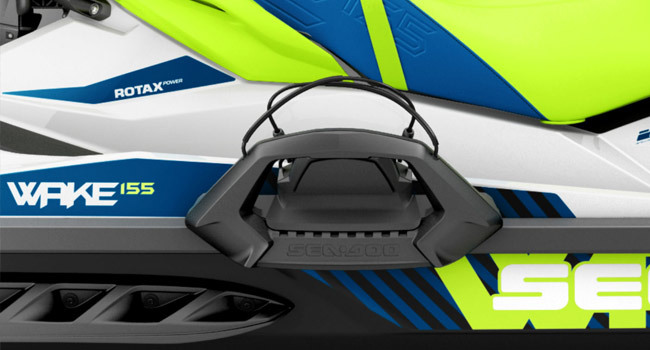 Water skiing, wakeboarding, Inflatable doughnut rides and banana boats whilst being towed by our brand new SeaDoo Wake 155 Jet Ski is an awesome experience! 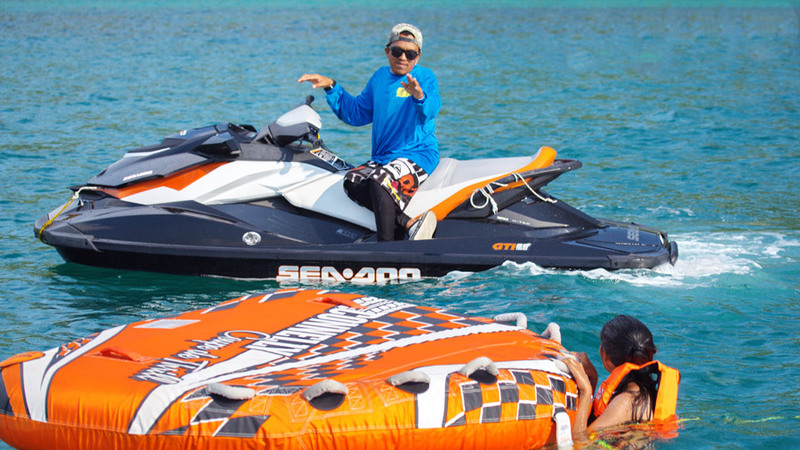 These activities are available everyday at Pattaya Yacht Charters Head Office in Ocean Marina Yacht Club however pre-booking is necessary so simply drop us an email or give us a call. Total beginner? No worries, our pro instructor will give you expert tuition and will have you skiing or wakeboarding faster than you ever thought possible! 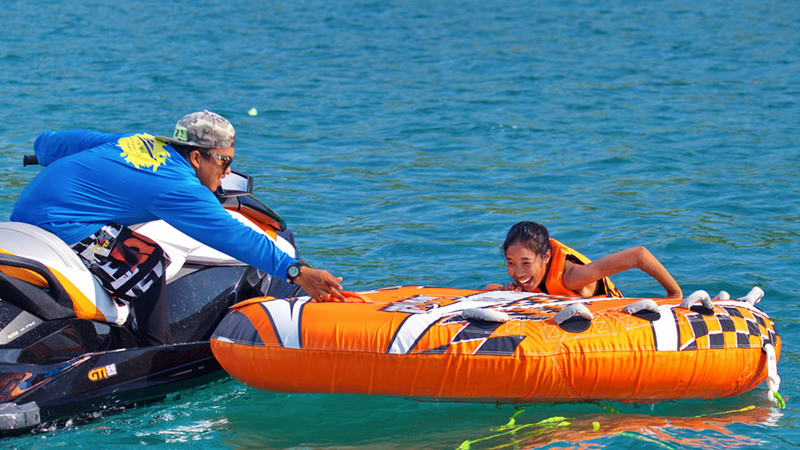 Our banana boat and inflatable doughnut has a surprise for you with their clever design, staying on takes a bit of skill especially with the bungee cord tow rope instead of traditional rope you will enjoy an adrenalin thrill ride like no other. Our Inflatable doughnut biscuit skims across the water at lightning speed and is guaranteed to get your adrenaline pumping. 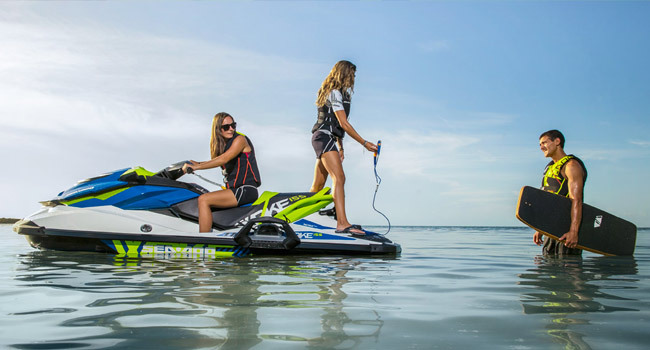 Choose either or a mixture of Wakeboarding, Water Skiing and Banana Boat rides. Pattaya Yacht Charters, Ocean Marina Yacht Club. South East Asia’s largest and most prestigious marina.